Hey folks! 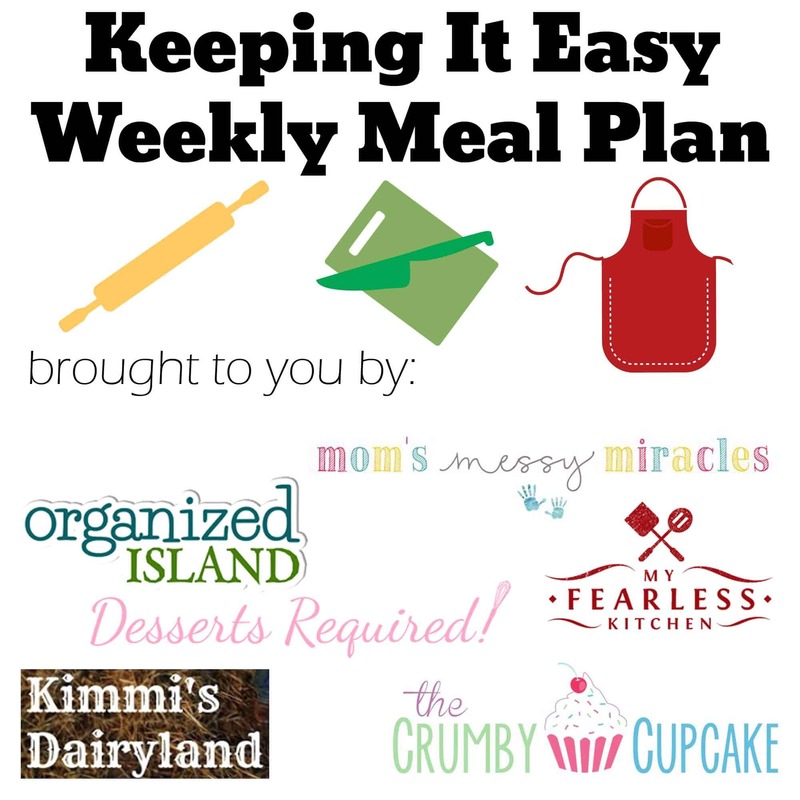 We’re back at it with another Keeping It Easy Weekly Meal Plan Week 22! I was lucky enough to spend some time with 3 of these fabulous ladies at the Food Wine Conference in Orlando, Florida a couple of weekends ago – Betsy, Raquel, and Marybeth. Talk about a fun group! We had a great time getting lost with an Uber driver who spoke almost no English, drinking Sangria, and generally being goofballs like we know how with a giant fork! 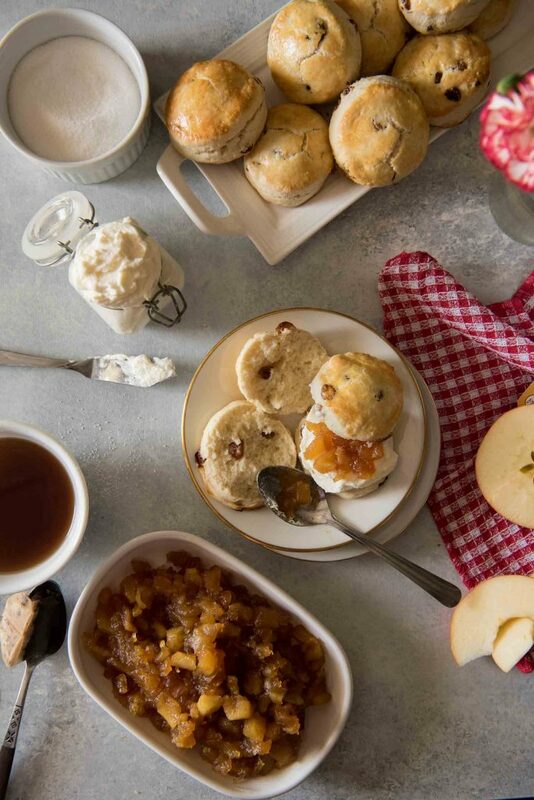 Treat your family to an international delight – English Raisin Scones from The Crumby Cupcake! Soft, slightly sweet, and totally scrummy – just don’t forget the homemade apple jam! 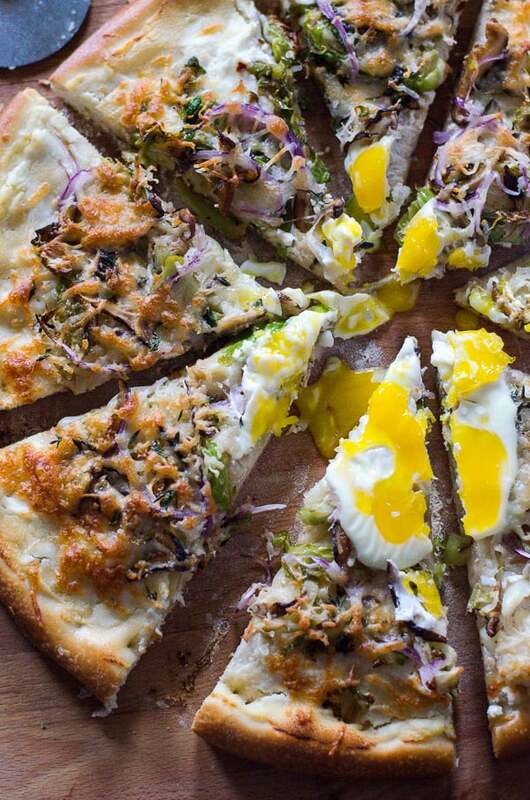 Meatless Mondays are perfect for this Shiitake “Bacon” And Shredded Brussels Sprouts Pizza from The Crumby Cupcake – Pan-roasted shiitake mushrooms, shredded Brussels sprouts, and melty ricotta make this vegetarian meal sing! Thank goodness for My Fearless Kitchen! 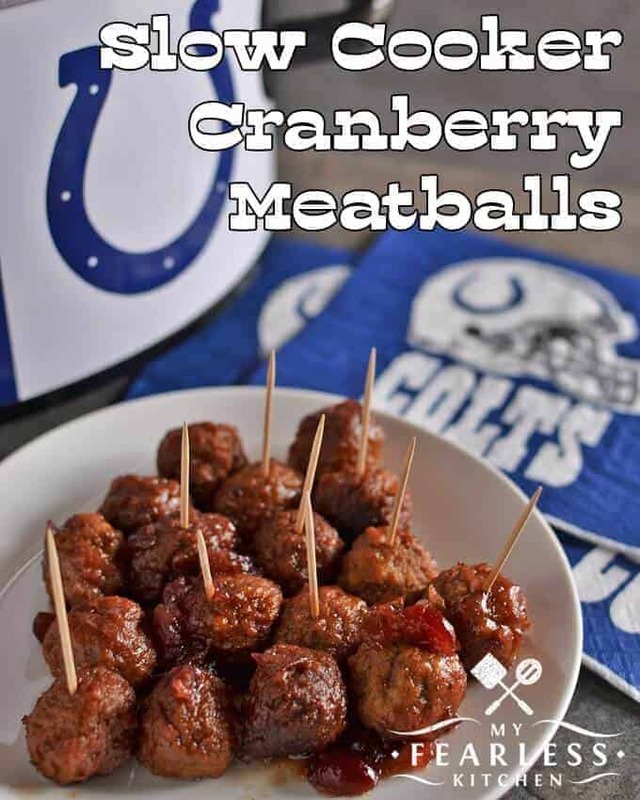 I have been craving something like these Slow Cooker Cranberry Meatballs – even with Christmas months away! Healthy & delicious! 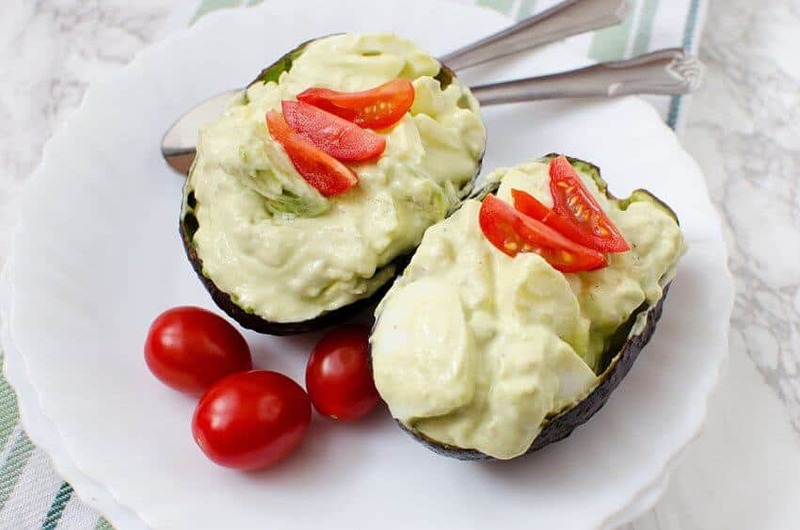 The Shirley Journey’s Avocado Egg Salad Cups are just what you need to get your over the hump (day) that is Wednesday! 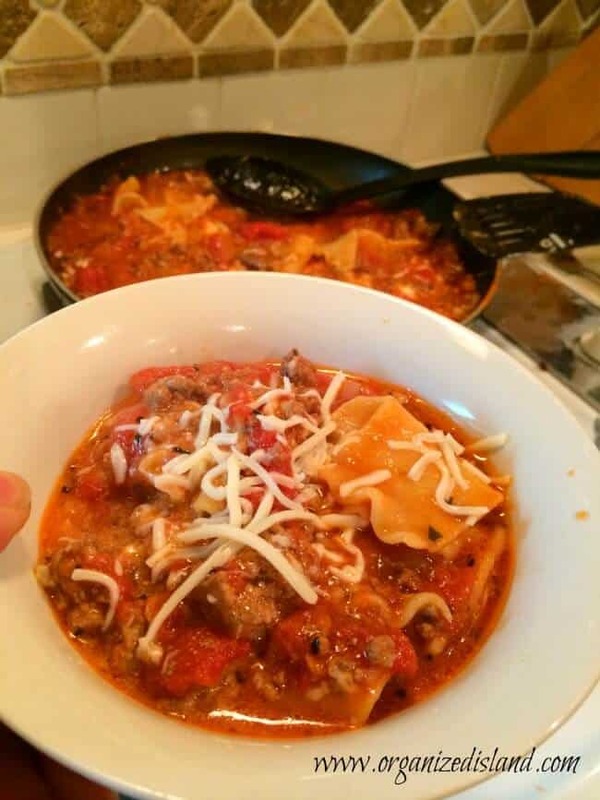 How about some Simple Skillet Lasagna from Organized Island tonight? Who doesn’t love 30 minute meals that taste as good as the ones that take hours?? 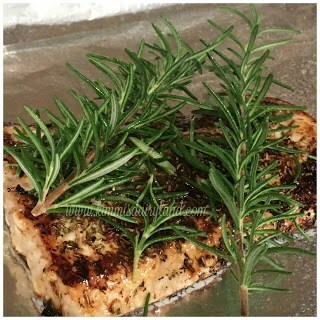 For something a little fancier for Friday night, try Kimmi’s Dairyland’s Rosemary Baked Halibut! The fresh herbs really take this fish dish to the next level! 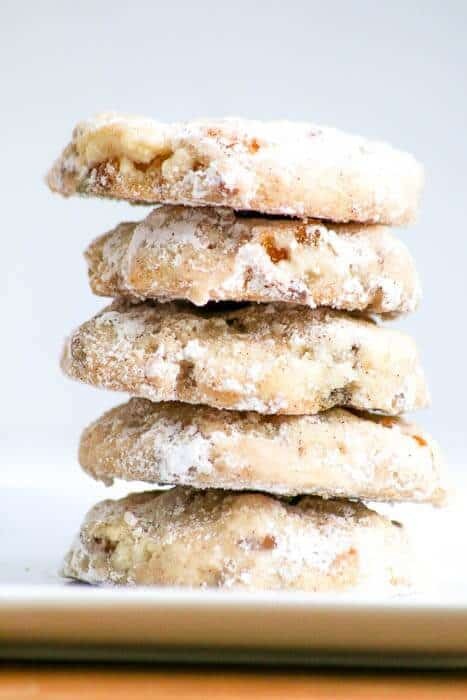 A little sweet and a little salty – these Apricot Pecan Sandies from Desserts Required are definitely happening this week!